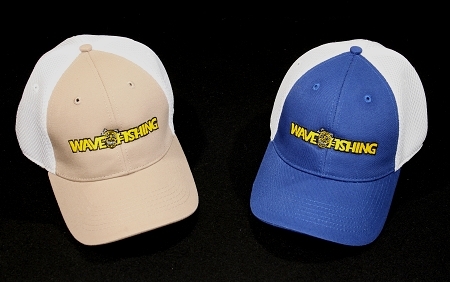 Wave Fishing's New Flex Fit Trucker Hat. 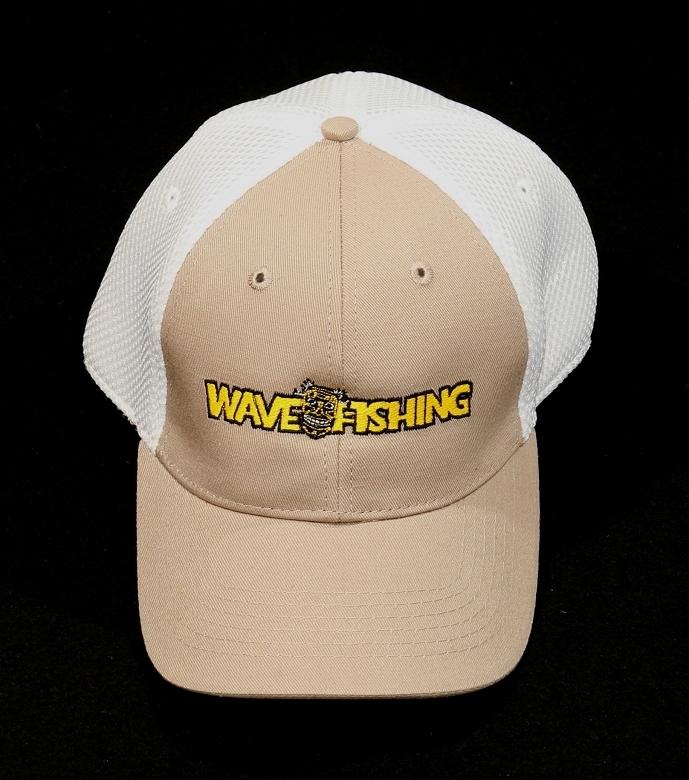 The new hat features Wave Fishing on the from with the Tiki Mask and on the back GET BAIT GET BIT. 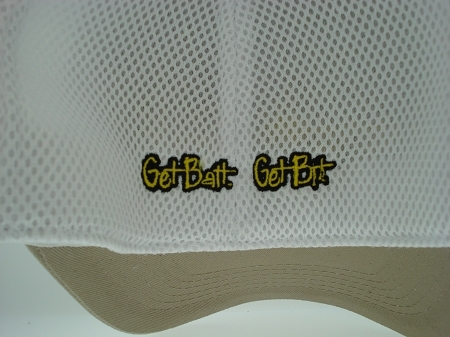 The hat is made with mesh on the sides and back to keep the sun out but breath at the same time. All this to keep your head cool while you are reeling in the BIG ONE! !